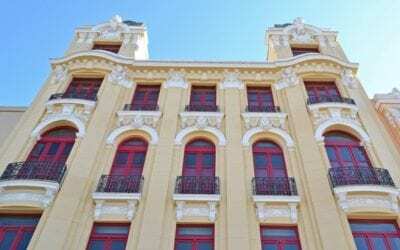 A Brazilian affiliate of Klaff Realty, LP, together with a local joint venture partner, acquired the land of the old Hotel Bragança in the Lapa district of Rio de Janeiro, Brazil. At the time of purchase, the hotel consisted of just the original façade and vacant land behind it. From October 2013 through July 2016, the hotel was rebuilt and renamed 55/Rio Hotel (i.e., 55 is the area code of Brazil) – opening just in time for the Rio Olympics. The new hotel features guestrooms divided between two blocks. 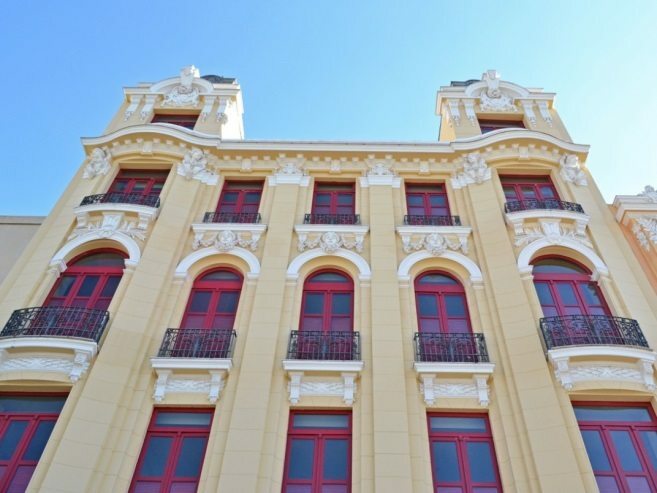 The Historic Block which includes four stories, 12 Deluxe rooms and two Master rooms which are larger and have double-height ceilings, along with the Modern Block including 106 Standard rooms distributed in eight floors, plus a terrace with stunning views of the Lapa Arches.